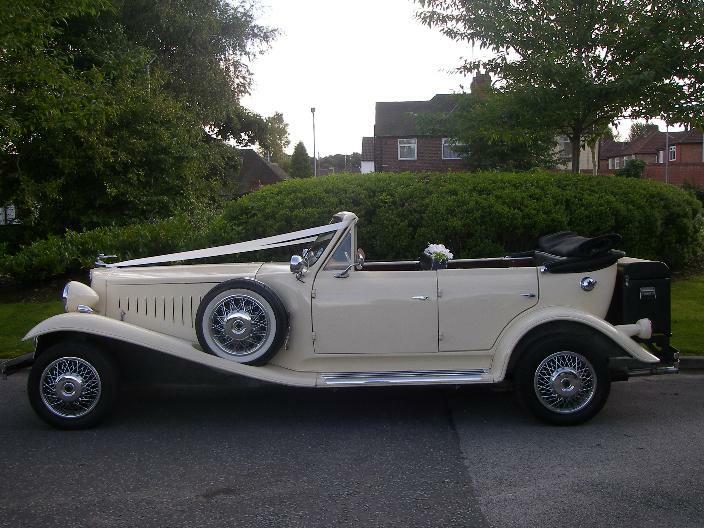 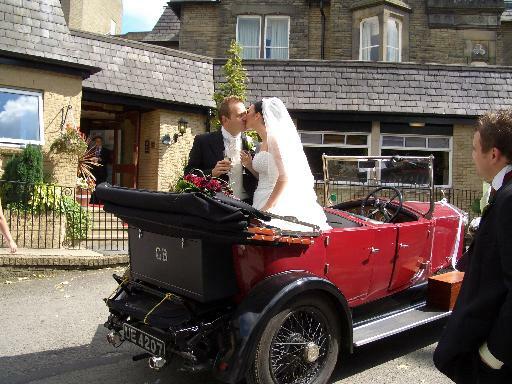 Our 1930 style ivory Beauford bridal car has four seats and four doors. 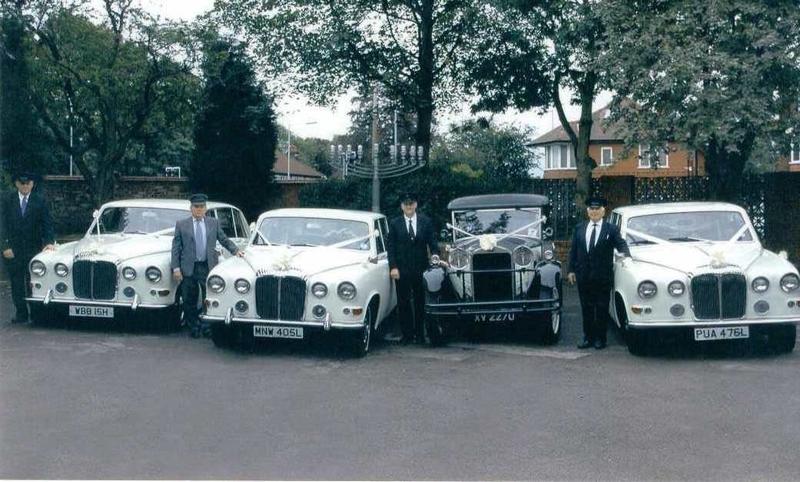 Our ivory Daimler Limousines can hold up to seven passengers and are also available to accompany this elegant wedding car, to and from your wedding day destinations. 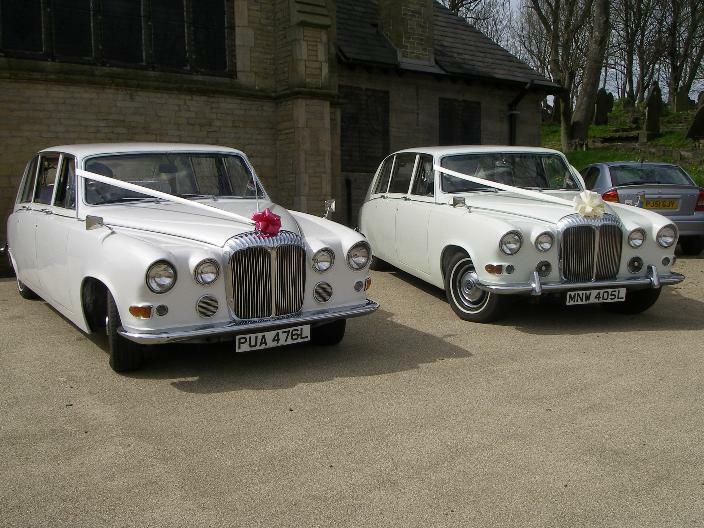 These cars compliment each other beautifully and are always maintained to the highest of standards. 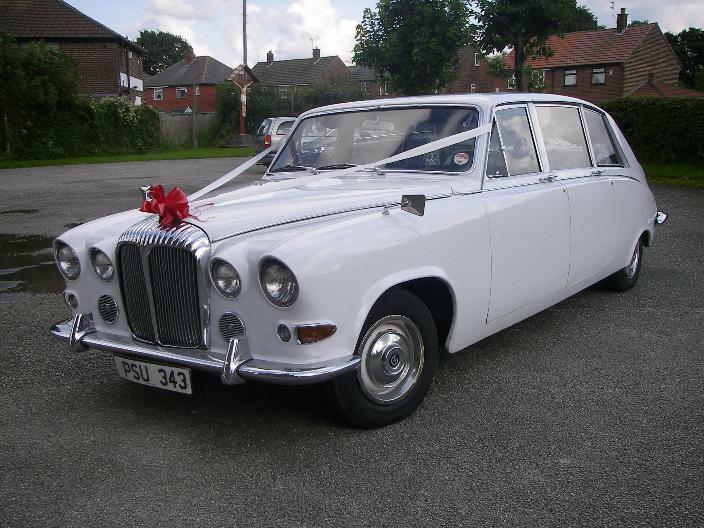 Call now to arrange a date, to view any of our wedding cars and to check that we have your date available. 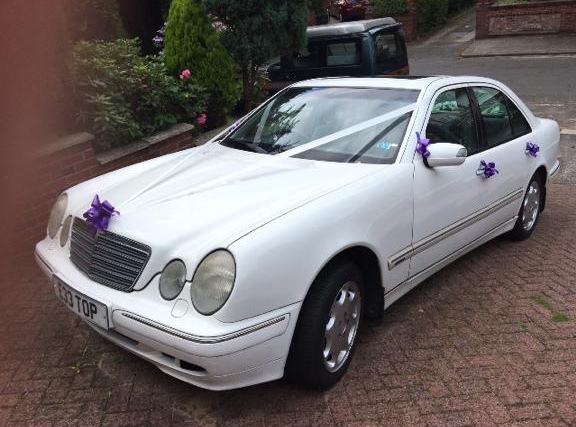 If you do not see the picture of the car you want below, please still contact us, as we can always provide you with alternative options. 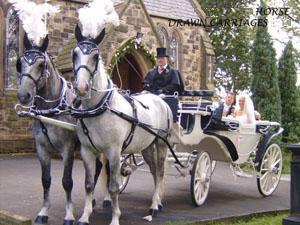 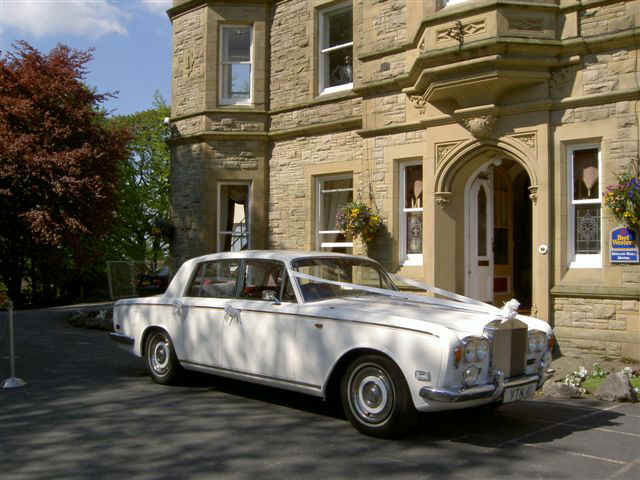 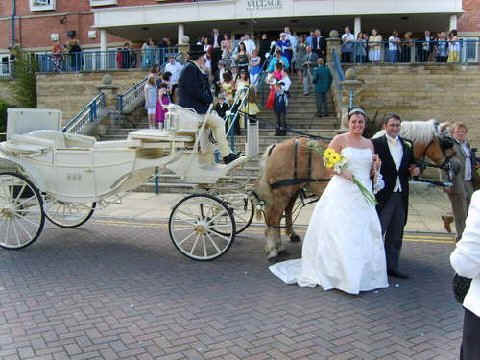 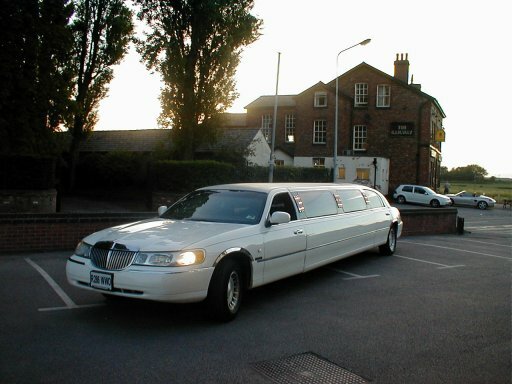 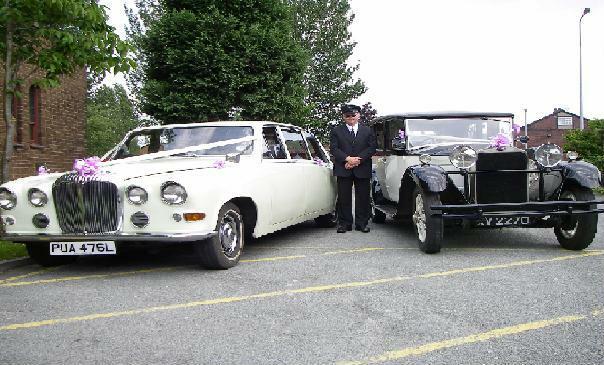 Hire a Beauford wedding car & Daimler Limo for your special day!